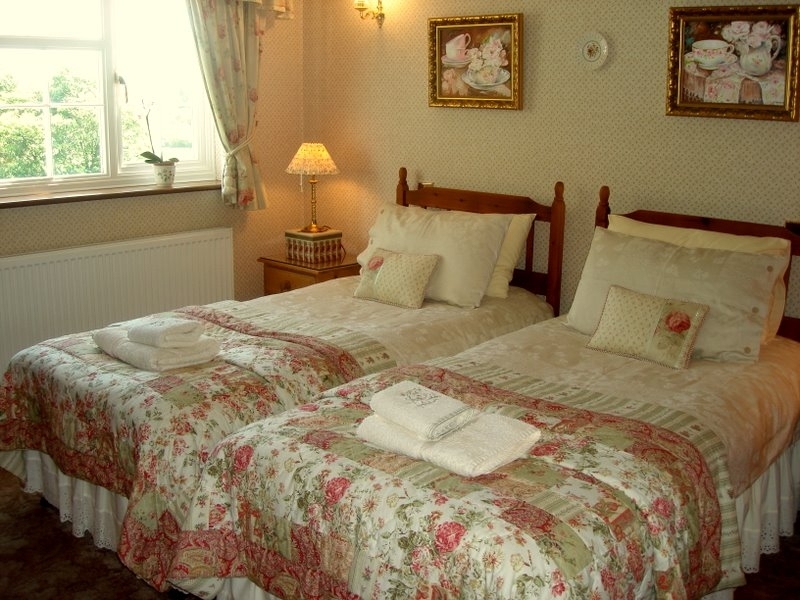 Please feel free to browse through our selection of lovely guest rooms. Legal & Privacy. Copyright © June 2017, Web Designer: MRB i.s. Ltd.